The annual Summer Reading Challenge kicks off this month – and this year marks 20 years of this popular reading challenge. Can you complete it over the school holidays? 3 July - 7 July A stage production of The very Hungry Caterpillar is on at The Playhouse in Norwich. 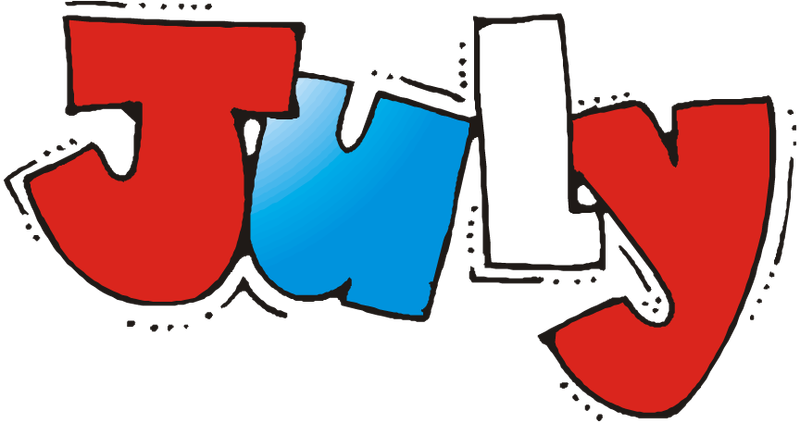 16 July – 17th August Matilda The Musical from the Royal Shakespeare Company is on at Norwich Theatre Royal.